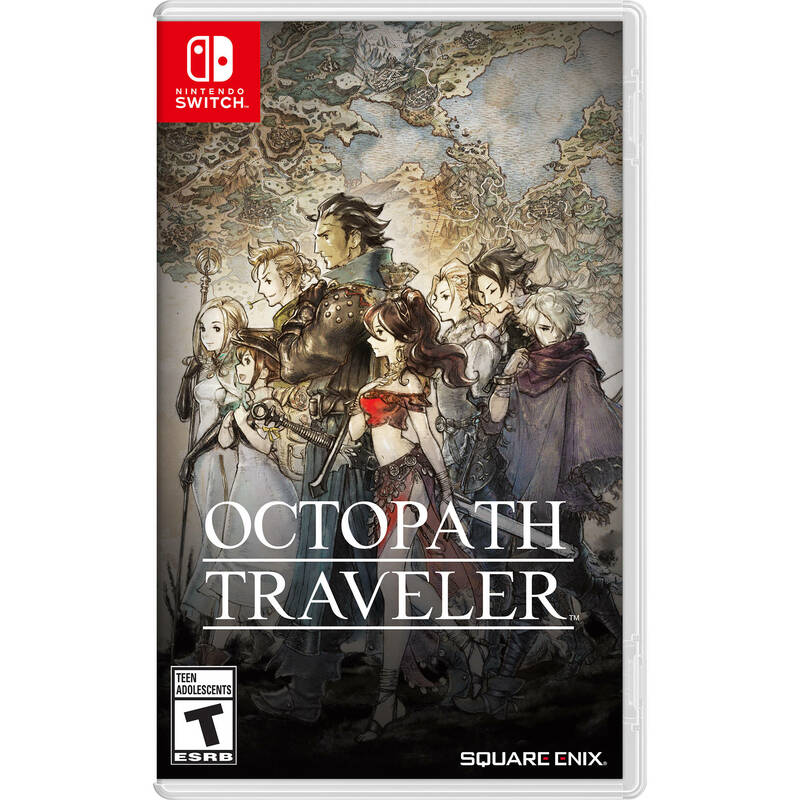 In OCTOPATH TRAVELER from SQUARE ENIX and Nintendo, you step into the shoes and live the stories of each of the eight travelers and freely explore the world of Orsterra. Then, carry your choices and adventure into the main game with save data transfer. Use each character's abilities in and out of battle. Break through enemy defenses by discovering and targeting weaknesses. Store Boost Points with each turn and then spend them at strategic times to strengthen abilities, chain attacks, or provide aid. Choose the path you wish to walk and discover what lies beyond the horizon.